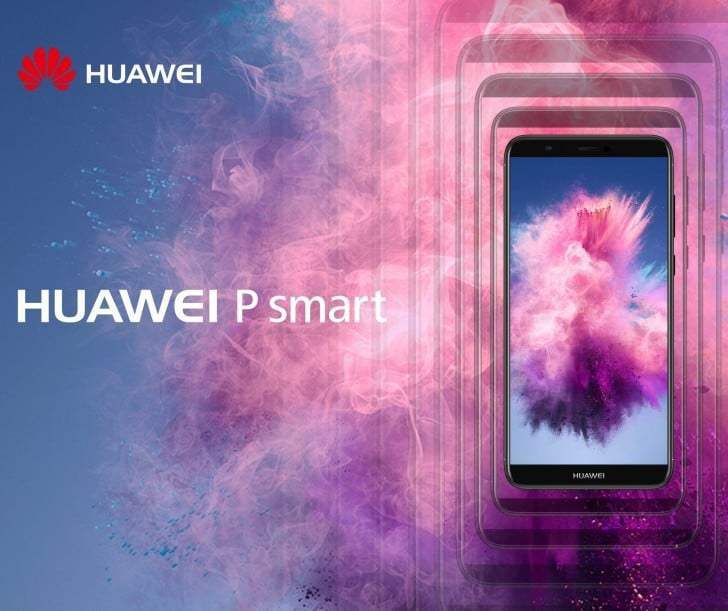 Huawei P Smart has been released all over the world. 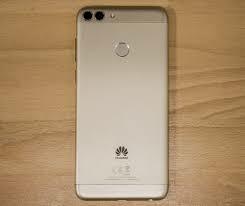 It follows the technical configurations of Huawei P8 Lite 2017 and so Huawei P Smart can b considered as the successor of P8 Lite 2017. P Smart has more modern elements, such as the 18:9 display with thin frames which makes the phone a freshness and modernity. The two key points of the phone are its screen and its price of €259. 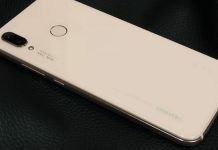 Let’s find out more about the device in the Huawei P Smart review. 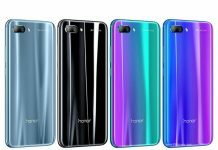 The phone has a HiSilicon Kirin 659 processor, which is good performance octa-core that was already seen on Honor 7X, Huawei Mate 10 Lite, Huawei P8 Lite 2017, Huawei P10 Lite, and Huawei P9 Lite. The RAM of P Smart is 3 GB and the storage space is 32 GB. It is expandable via microSD, trading the second slot for nanoSIM. Now, let’s talk about the sensors. The phone has gyroscope, accelerometer, brightness, proximity sensor and magnetometer. There is also a small RGB LED on the front, and there is a reactive and precise fingerprint reader on the back side. At the bottom, we have the speaker, the 3.5mm audio jack, and a Micro USB port. This hardware configuration has been seen on many Huawei and Honor devices before. Among those, P Smart can be said to be the least performing. The problems that this phone has are probably because of software issues and hopefully, a software update will resolve the problems. The phones seem a little packed. The responsiveness to touch is slow and it gets distressed with heavy applications and games. If you are not a heavy user, you may not encounter any problems, otherwise, problems certainly exist. 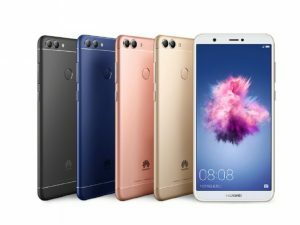 The phone segment of Huawei P Smart does not seem to have any problems. The phone behaves well and meets expectations. WiFi and phone signals both are good and stable. The Bluetooth works fine too. The standard WiFi b / g / na single band is a little disappointing though. The functions of dual Bluetooth connection and WiFi bridge have been implemented. The call experience is also convincing. The sound is clear but the main speaker is insufficient for hands-free calls. The phone also has GPS and FM radio. Both work fine, without any problems. The compact size (150.1 x 72.1 x 7.5 mm) and the maneuverability of Huawei P Smart are certainly impressive. Huawei must be lauded for not opting for oversized diagonals and not giving up on the 18:9 aspect ration and the optimization of the frames. The fun is very enjoyable and fun to use. 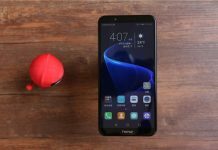 It is very comfortable and nothing like the big and slippery Honor 7X and Mate 10 Lite. The phone does not slip a lot but the touch and feel of it seem less valuable than other phones with a full aluminum body. This might be because two plastic bands have been positioned at the lower and upper ends. The rear design isn’t that attractive. The two protruding and side by side cameras look old fashioned. 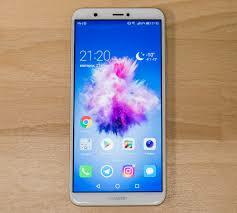 The display of Huawei P Smart is a 5.65 inch IPS LCD unit with 18:9 ratio and FullHD Plus resolution. The LCD is of a good quality but the blacks look gray at high viewing angles. Overall, the colors are natural, well balanced, and bright. The backlight is good and the glass has received a good oleophobic treatment. The display is not exceptionally exciting but for € 200, it’s pretty good. The loudspeaker of the phone is a little disappointing. It is not very powerful and the highs can seem like they are cracking. The speech is same as that of a low-end product. The sound quality from the headphones os good. The Bluetooth no longer suffers from the low volume problem like some Honor and Huawei products in the past. The main camera of the phone is 13 Mp with aperture F / 2.2 and non-stabilized optics. The second camera is 2 MP which adds depth to the data whole a picture is being processed. The front camera is 8 MP only and it does not have AF and LED flash. The camera configuration is similar to Honor 7X and the results are also comparable and not as good as those of Huawei Mate 10 Lite. The pictures taking during the day are not bad. They display a sharp software sharpness which makes the pictures unrealistic and harsh. You can get a better result with a little post-production from the phone. Just add a little contrast and saturation and the problem will be solved. 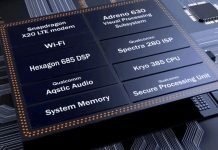 This shows that the hardware is good and has a potential but the Huawei software has not harnessed it properly. Maybe you can get a better performance with a third party picture app. You reach the limits of sufficiency at night. For pictures in the portrait mode, you can get around 6 pictures without needing the repair exams. To get rid of this problem, continue using this mode but with wide aperture which will combine the results of the two cameras and let you adjust the focus in post-production. The front camera works well even under poor lightening. The videos are just fine. 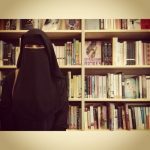 The quality of the images is limited. The battery of Huawei P Smart is excellent. The phone lasts till evening even with heavy use. With a constantly lit display, the phone will last more than 5 house is the use is medium intense. The capacity of the battery is 3000 mAh. If the screen brightness is low and the hardware is quiet, you do not have to worry about the phone battery running out. Huawei P Smart comes with Android 8.0 Orea and EMUI 8.0. 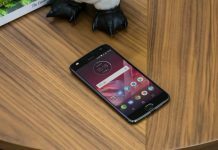 The EMUI 8.0 is not drastically different from the 5.1. It just brings Oreo with it: autofill text fields, postponed notifications, shortcut in the launcher, notification based icons, and a Google Feed on the left of the homepage. Huawei has reorganized the settings and has added a floating button navigation mode. The ‘Private Space’ doesn’t really work. A connection exists in the settings but nothing happens when plugged in. If it wasn’t completely implemented then it’s a real shame as it is a great feature of EMUI. Apart from that, the software is pretty good, It is organic in the UX and rich in settings. Many themes are also available and the phone interaction can be customized. 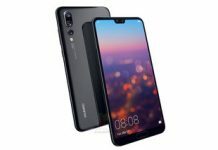 The price of Huawei P Smart is € 259. With discounts and deals, you can even get it for € 200. The only disappointment in this phone is the performance, which will most likely be fixed with a software update. The phone is very interesting. 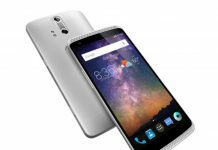 When compared to Mate, the phone is cheaper and has a lower technical configuration. 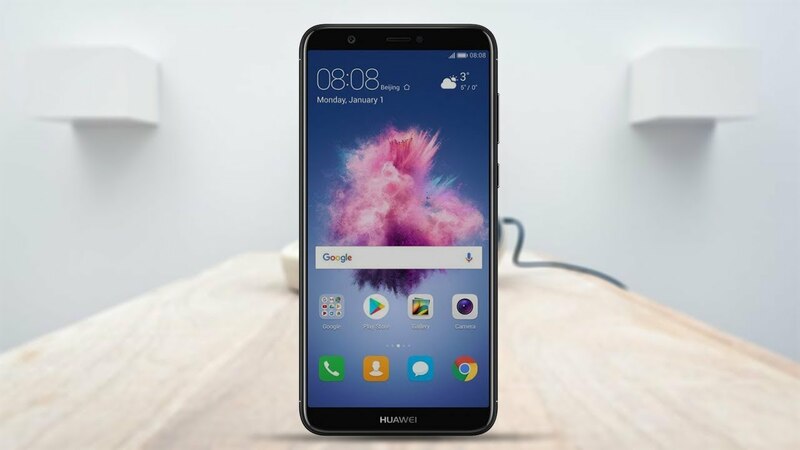 However, the compact size of Huawei P smart will sure attract those who do not like gigantic dimensions. The software, battery, ergonomics, materials, user experience, and the quality-price ratio of the phone are great. The hardware, display, camera, and audio do not disappoint but could have been better. Overall, this is a good phone and will become even better with a software update. 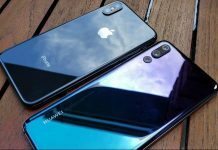 WOuld you consider buying Huawei P Smart? Why or why not? Let us know in the comments below!